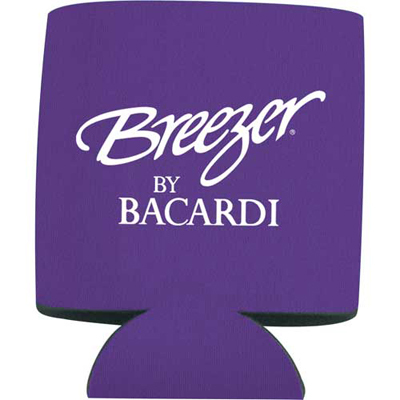 Enhance brand recall and visibility with this promotional Collapsible Insulator. 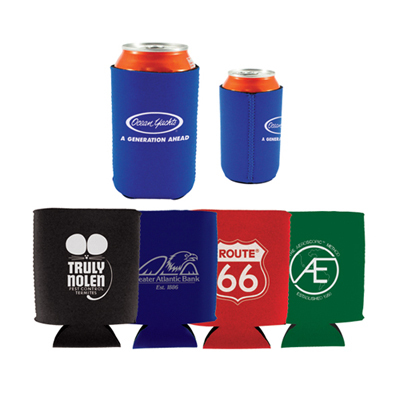 This custom Collapsible Insulator ensures that your recipients have a convenient and warm grip while enjoying cold drinks. Your recipients will definitely appreciate this thoughtful gift. 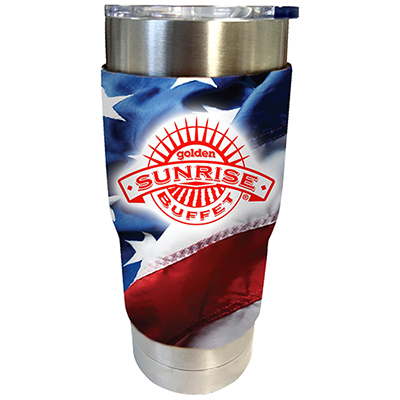 Imprint your logo and/or message on this promotional item and choose a color that complements your logo the best. Place your order for the promotional Collapsible Insulator today! 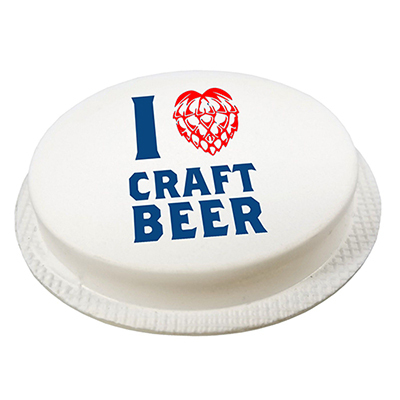 "My customers loved these coolies! " "Quality insulator at the right price. " 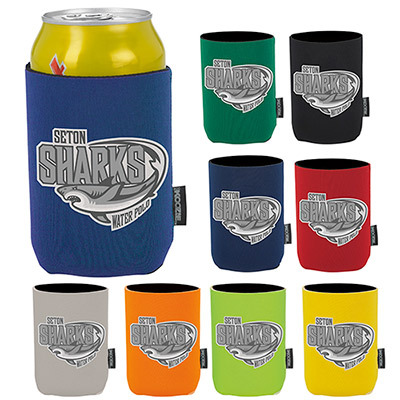 Keeps your drink cold and displays your logo!